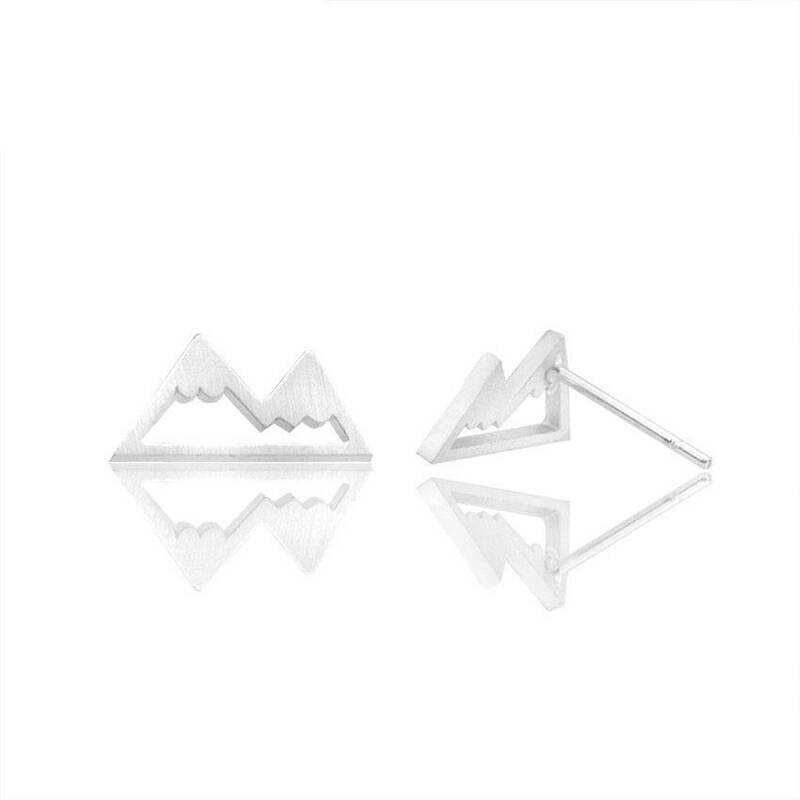 Have you been a true adventurer since childhood and do you love the outdoors? 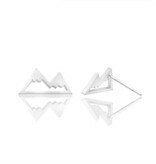 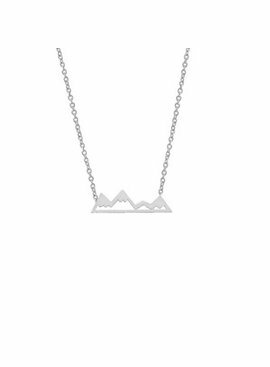 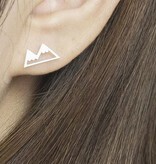 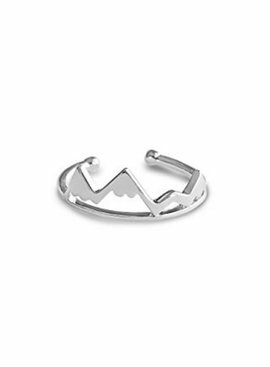 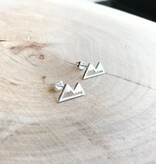 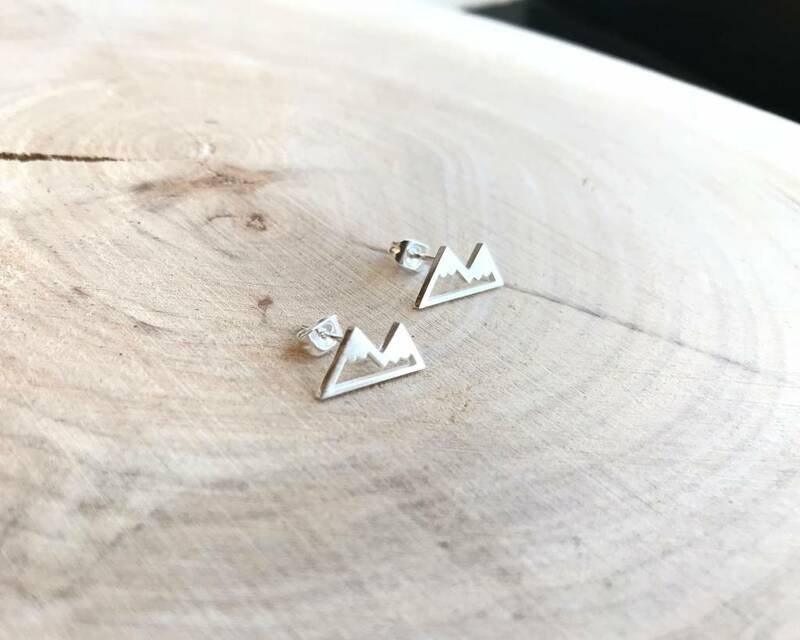 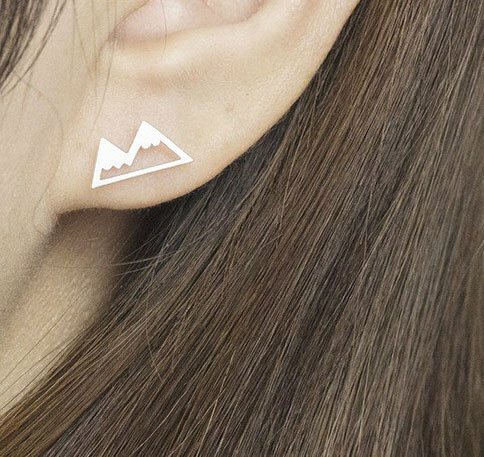 Then these earrings with mountain design are for you! 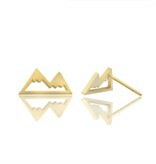 These earrings have been designed especially to revoke the love for nature. 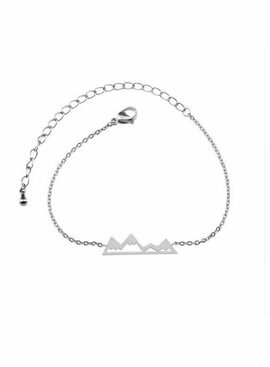 Nice to combine with the mountain necklace, bracelet and ring!